The demand for healthy snack and pop vending machines today is very high in places such as party venues, offices, schools, airports, train stations, shopping malls, etc. People with different tastes are gathering in public places. Therefore, vending machines can serve the needs of these people in the most effective way. You can select the right machine depends on the quality of drink, cost and its efficiency. With the introduction of this high new technology, everything has become more convenient. This is the quickest way for getting items such as food and drinks. It will provide you snacks, soda, coffee or any item throughout the day. 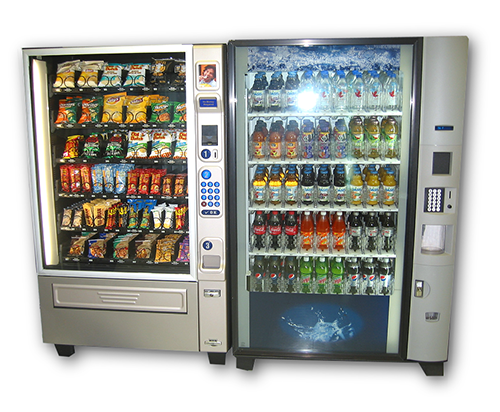 Please discuss how Canuel Caterers can fullfill your Vending needs. Please call us (604)503-3836 for more information.